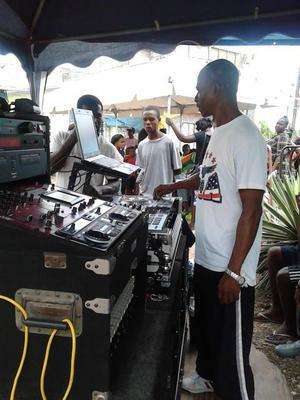 Audio Tek Soumd System is base in the town of May Pen,Clarendon. The sound was started by three3 friends,PrincepuppoSwaby,Vernon Brown and PaulkettleCole in 1979. Audio Tek start playing at big dances and parties in 1986. Before Audio tek was only playing small funtionsweddings receptions & birthnight parties. This year November will be 30years the sound is on the road playing.The sound is now fully own & operate by PrinepuppoSwaby,who is a Electronics Engineer,Selector and DJ. 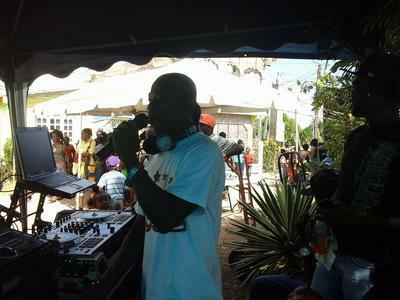 At present nine9person are employ to the sound systemAudio tek,four4mentainace & five5 DJ'S. Audio Tek done Plesant Valley Square. for a sound comming from the eighties,modern looks. KEEP IT UP AUDIO TEK ! Nice to see the Audio Tek reach higher level. I do remember the early days when you Paul and Vernon got it started. More blessings upon blessings! 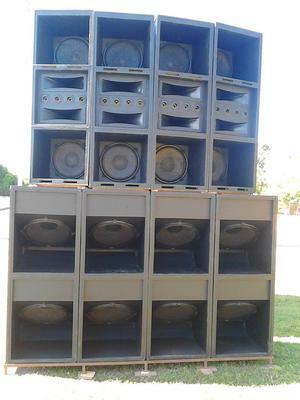 AUDIO TEK a wan wicked clash sound innad the 80's & the early 90's.I still have cassetts of some of the baddis sound clash kep a VERE in CLARENDON wid Audio Tek.One ade biggest dance keep a COSMO LAWN,RACE COURSE,VERE,CLARENDON,a wid BODY GAURD,AMPLEX & AUDIO TEK,when Audio tek play a NINJA MAN dub with pure badwords killing Amplex & Body Gaurd ina Cosmo Lawn.I still have a cassett of that clash,the NINJA MAN dub kill a lot of sound for Audio tek.Now aha days,i only see the sound[Audio tek]on posters for parties.I man still happy to know that the sound is still active.BLESS UP AUDIO TEK! Rite now audio tek is the best quality sound in Jamaica for the best in clarity an quality audio tek with the best engineer in Ja Fada puppo big up Jamaicans best. Audio Tek A Champion Sound. Audio Tek A CHAMPION Sound Clarity on point Clean Audio Tek makes one love music more. Audio Tek Sound a one bad juggling machine,i'am big woman now and married with 3 kids.It's a Audio tek party i meet my husband and i alway's attent Audio tek parties between 1988 to 2004.I still attent one or two parties still,especally the grand market party at Global Plaza,on Stoke Street in May Pen,Clarendon.Audio Tek parties always hot,BIG UP AUDIO TEK a yuh gi mi,mi HUSBAND. Audio Tek Makes 🎶 super enjoyable. When it come to clarity output and bass line Audio Tek is second to none. A world class sound of eorld class quality. 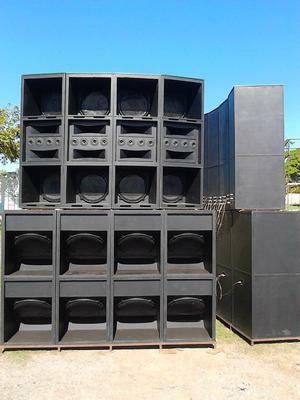 Audio Tek Sound is one of cleaness sound system in Jamaica,when it comes to sound quality.The sound audio quality crystal clair and the bass line is hard hitting. Audio Tek sound system is a very energetic,vibe-rant and sophisticated sound. Recommend for any party occasion.One of the best sound there is.